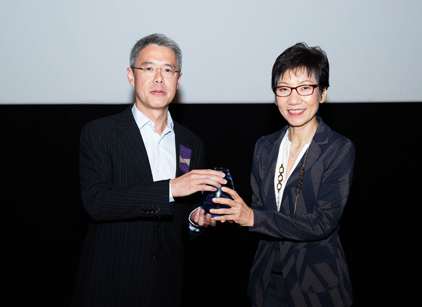 Lam Soon Cannery received the Partner category award for Patron of Heritage Awards 2015 in recognition of our support for the object donation adoption project at the Asian Civilisations Museum (ACM) in 2015. Lam Soon Cannery, the holding company of Lam Soon Singapore, adopted seven objects in the Chinese collection of the ACM. Three are on display in the new Scholar in Chinese Culture gallery, and four are on display in the Chinese Ceramics gallery opened in April 2016. Lam Soon Cannery’s contribution reflects the importance of the preservation of Chinese cultural heritage. We are honoured to be part of this project to promote art appreciation among Singaporeans.